Who can use the Multi-Language feature? Multi-Language Release is available as a subscription upgrade, please get in touch if you would like more information. Open a Master Course which has Variations. Click the ‘Variations Manager’ button. …now open the ‘Release’ page. 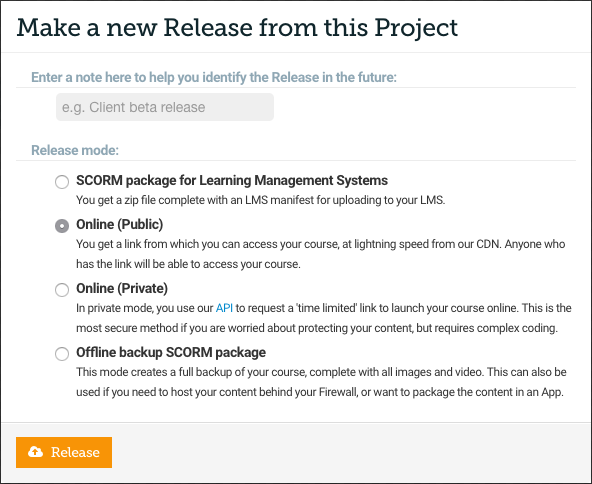 …we’ll send you an email shortly with a link to your course or a SCORM package (depending on which Release mode you have chosen). Please note that this will take longer than a standard Release as several Releases are occurring simultaneously. 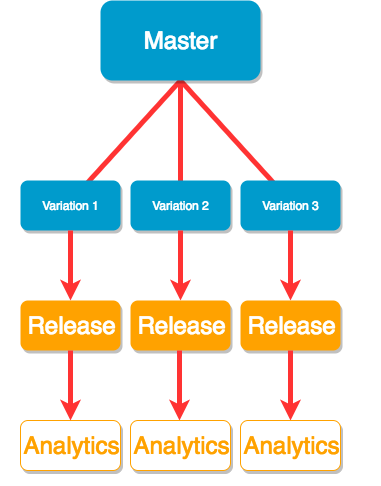 The ‘Select Variation’ screen where you choose language will automatically generate with your Style applied. 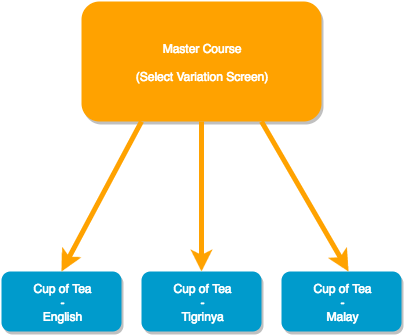 All the analytics captured by the Your Data feature for each of your different Variations will display together in the Master Course, you can not view this information for individual Variations. 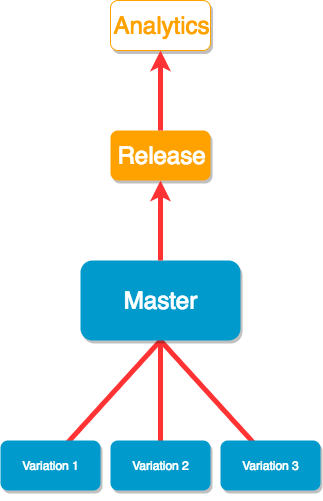 The identify feature is not compatible with the Multi-Lanaguage release feature.